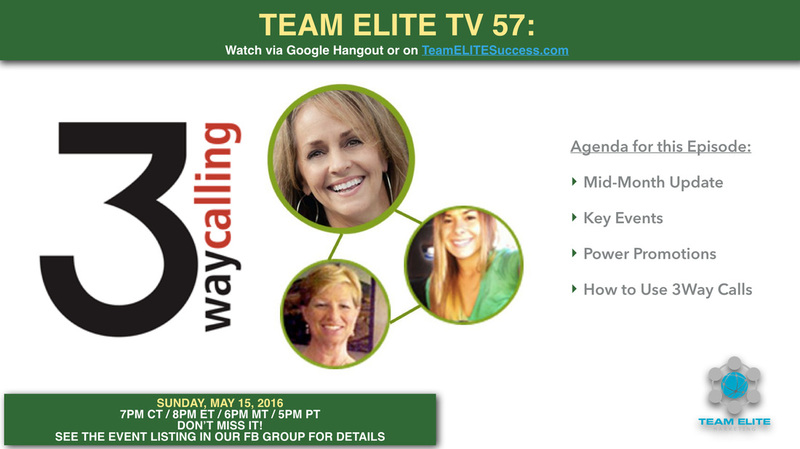 3WAY CALLS BUILD BIG BUSINESSES! This Team Is On FIRE! We are exploding in every way. One way that we can take it to the next level is to do more 3way calls and to do them more effectively. Having a hard time getting your prospects to agree to a 3way call? On this episode, we'll show you how to fix that!